Check NDU Resumption Date for 2018/2019 Session. Check NDU Resumption Date for 2018…. 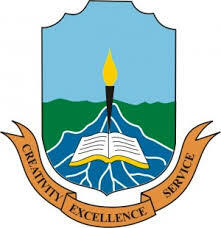 Niger Delta University has announce the resumption date for first semester of 2018/2019 academic session.